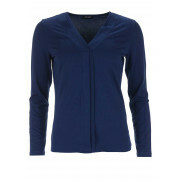 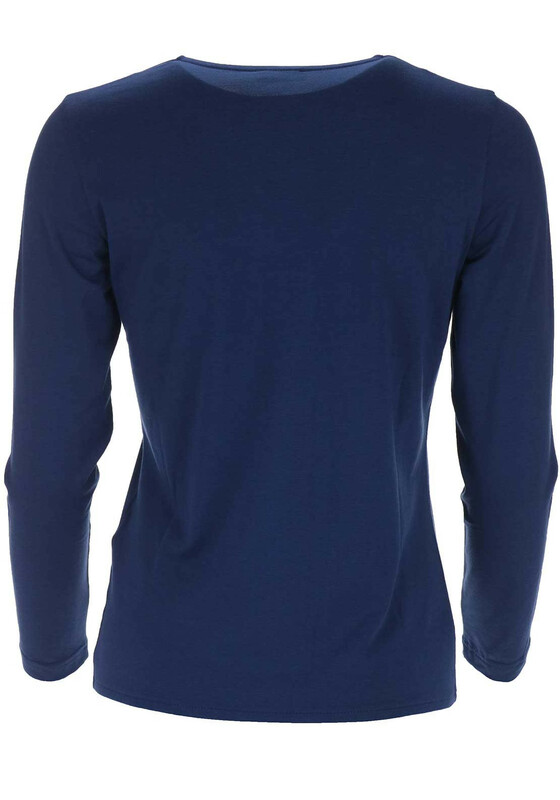 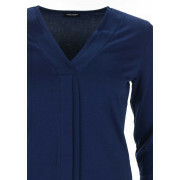 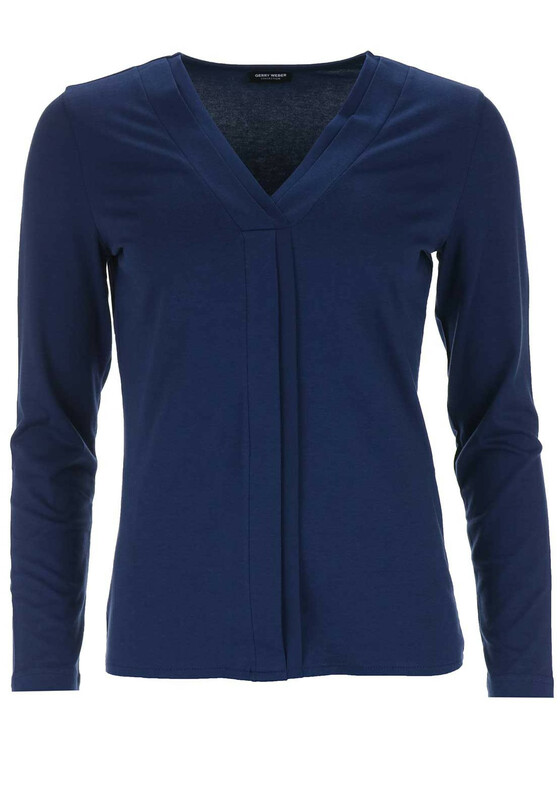 A comfortable choice to wear with skirts, trousers or jeans, this navy long sleeve top from Gerry Weber would be a great choice for work or weekend. 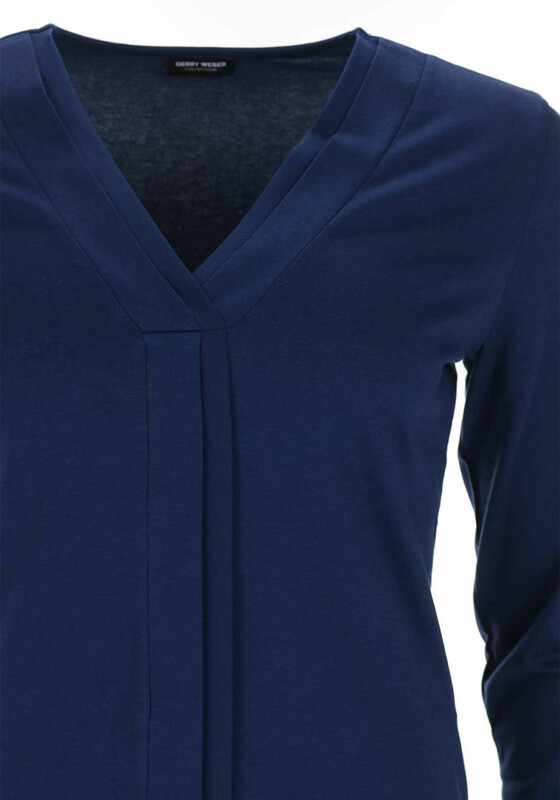 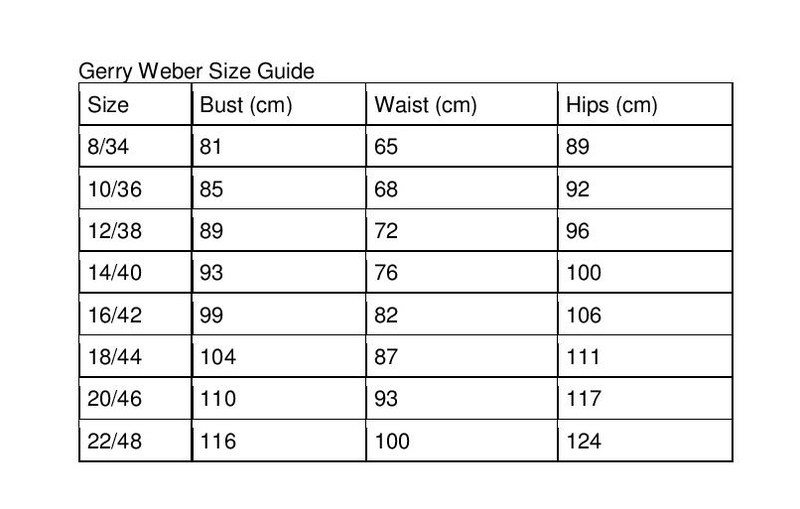 Designed with a figure fitting shape and featuring a V-shaped neckline and pleated trim in the centre. 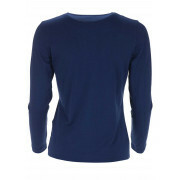 Made from soft cotton blend jersey fabric which will deliver all day comfort.